Is your loved one suffering from addiction ? Are you in need of intervention ? speaker for your event ? 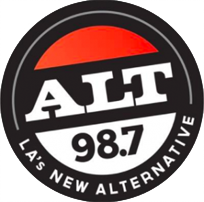 Todd Zalkins, CADC-I is a highly sought-after addiction specialist, interventionist, private counselor, and public speaker. He’s also a published author and award-winning filmmaker. 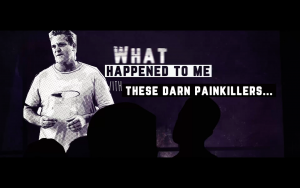 Todd is driven by the belief that everyone, regardless of their personal circumstances is capable of living a purpose-filled life, free from addiction. We take pride in offering our clients excellent level of care and attention. 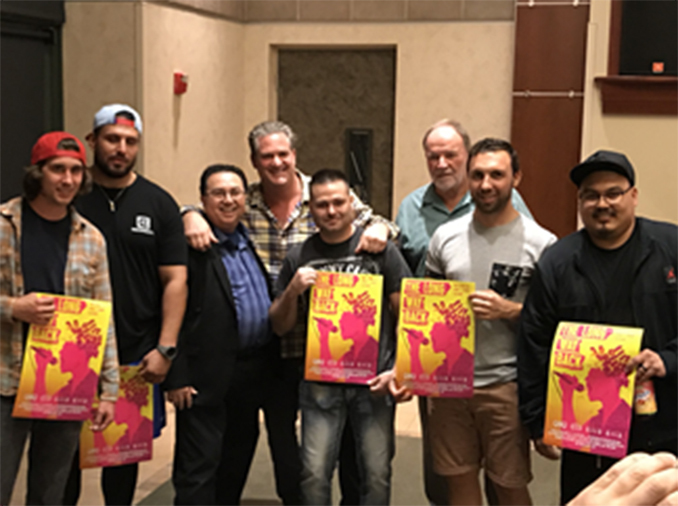 Whether it is intervention, public speaking, or private counseling, we travel the world helping families and their loved ones, educating and motivating people to live their life free from addiction. Intervention is essentially the “management of a crisis.” A professionally managed intervention has more than a 90% success rate with getting your loved one into the treatment setting that best suits their needs. 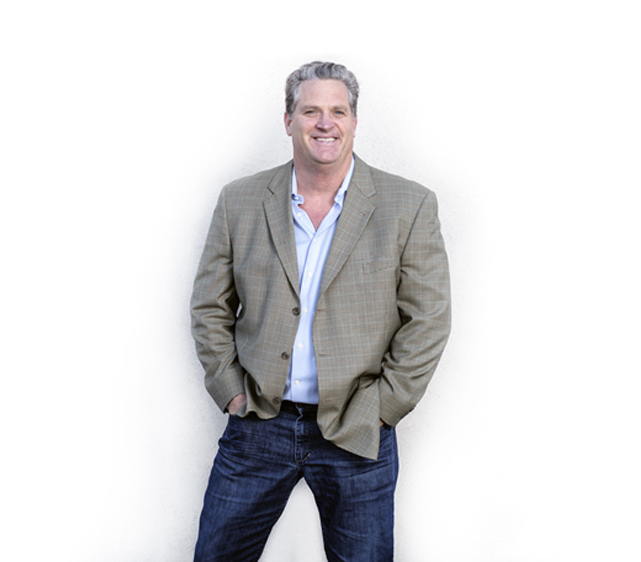 Todd & his team of experienced interventionists have worked with hundreds of families all over the United States (and beyond)- resulting in the admitting of their family member into the best treatment setting based upon their needs. Interventions take place over a two day period. Day one, is the pre-intervention where we prepare family members/friends who will be present at the intervention. This takes anywhere form 4-6 hours, and all questions/concerns are addressed, with the everyone having a full understanding of the intervention will flow. Day two (intervention) takes place the following day. We have had interventions done in less than ten minutes, and we’ve had them go as long as 9 hours. The bottom line is that we are there as long as it takes to get your loved one to commit to giving treatment a chance to help change their lives. 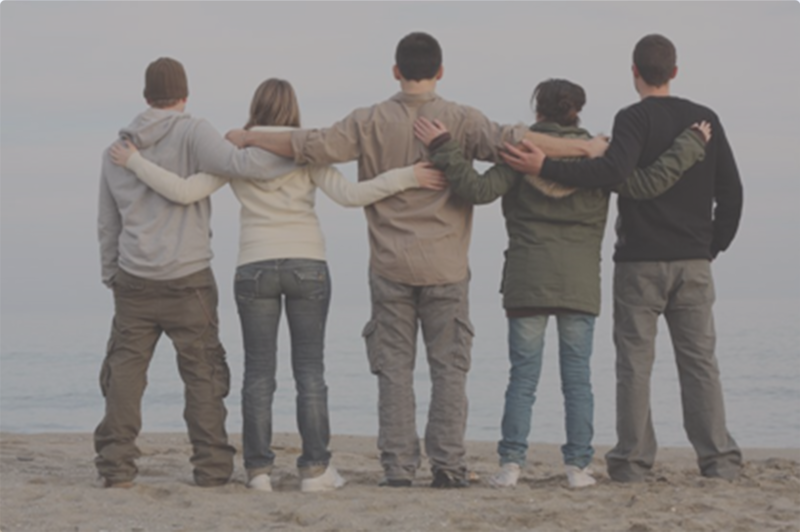 We are here to help your family during this extremely difficult time, to walk through this process with dignity, love, and compassion to ensure the addict/alcoholic gets relief, as well as the entire family. 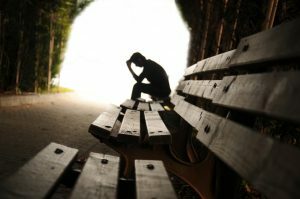 If someone you love is suffering from the disease of alcoholism or drug addiction, GET HELP NOW! Please call 888-604-7370 to speak with one of our experienced, highly seasoned interventionist who will assist you with walking through this difficult process. Using nothing more than a smartphone or computer, the user can engage in a virtual learning experience to develop skills and tools for real life application.Unlock hidden prizes in each level including music, tickets to concerts and sporting events, even cash! Our Credit Card and Retail Partners will pay you $$$ for every Learning Pod you successfully complete! 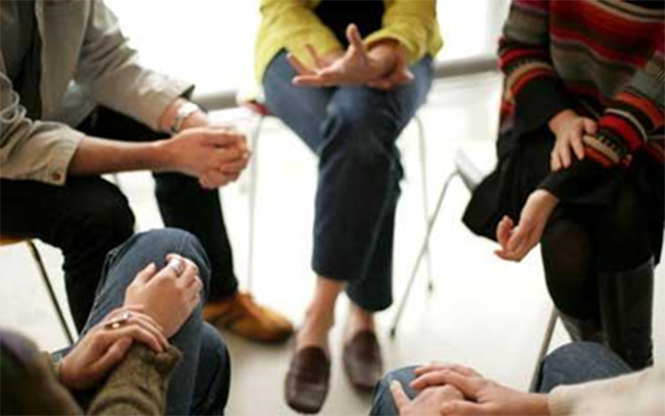 On a privatized basis we offer counseling for people in need of support from our licensed staff who can help the recovering addict/ alcoholic maintain their sobriety with a proven system of accountability, one-on-one sessions, and regular family meetings to keep everyone on track. 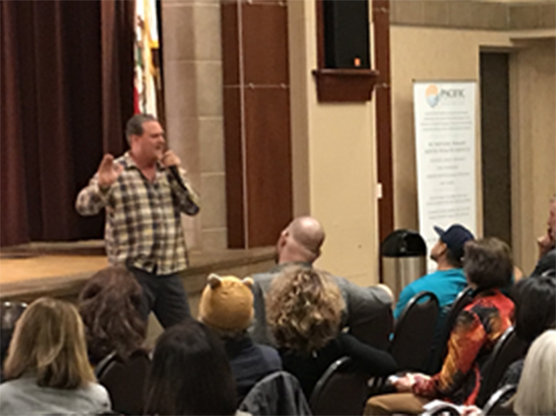 As one of the top substance use disorder and motivational leaders in the U.S., Todd is a regular guest speaker for drug and alcohol treatment facilities, educational institutions, businesses organizations and community events. 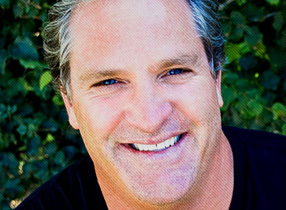 Todd’s reputation as a speaker is built on his ability to explore the incredibly difficult topics of addiction and recovery with tremendous honesty, warmth, and humor. 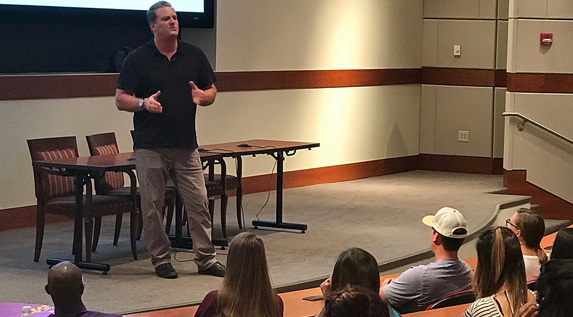 Recently Todd has aligned with Association of Recovery in Higher Education (ARHE) to bring his message of hope and awareness to college campuses around the nation. He is a recovery-centered thought leader and storyteller with the rare ability to both inspire audiences and leave them with actionable transformation strategies. The Z-Man Podcast is a weekly podcast hosted by Todd Zalkins featuring guest interviews with famous musicians, celebrities, and specialists in the field of addiction and recovery. Z-Man and his guests discuss the different aspects of addiction and recovery and share their experience, strength, and hope. Todd “Z-Man” Zalkins interviews recovery advocate and best selling author of "American Fix” Ryan Hampton.